CLICK ON THE PROPERTY FOR FURTHER PICTURES. 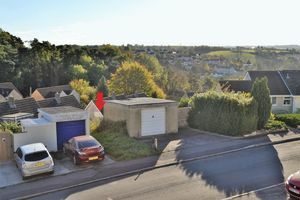 Close distance to RADSTOCK TOWN which enjoys many AMENITIES and MAIN BUS ROUTES running to both BRISTOL and BATH, very QUIET LOCATION, PARKING with SPACE FOR A GARAGE, CORNER PLOT, view TITLE PLAN on images. 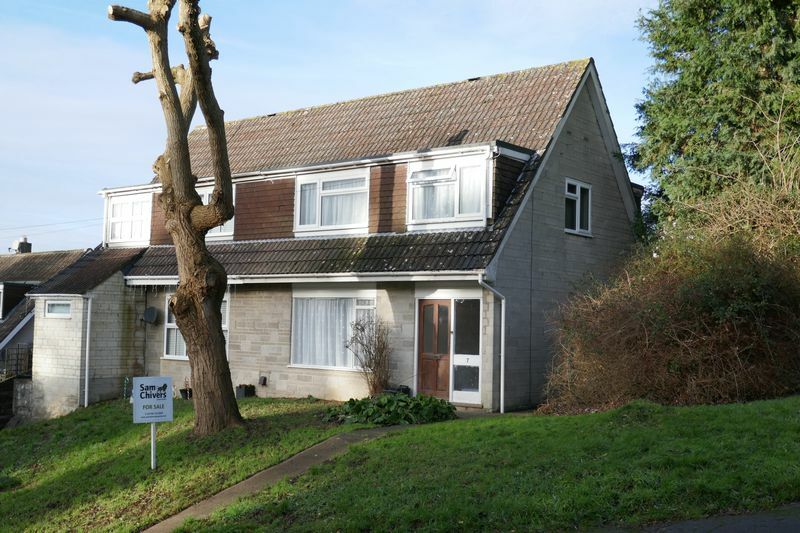 This semi detached property is offered for sale in good order throughout, although allowing you scope to enhance and possibly extend. 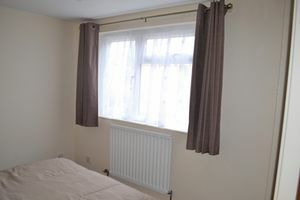 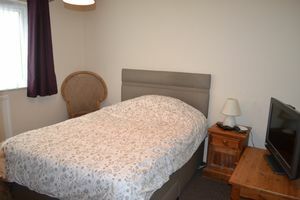 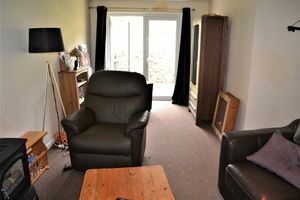 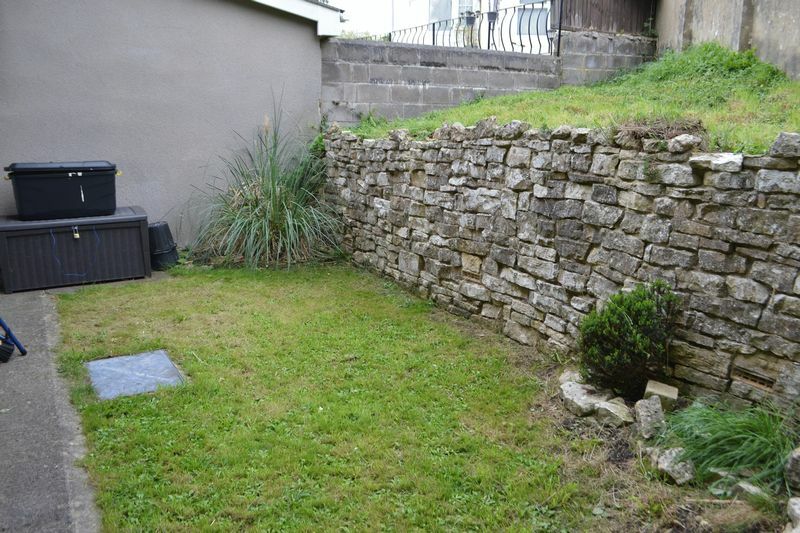 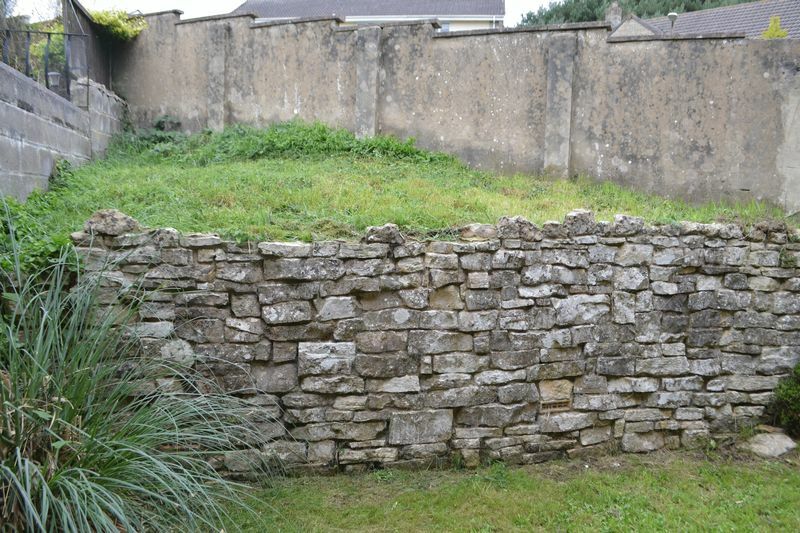 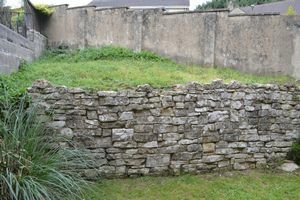 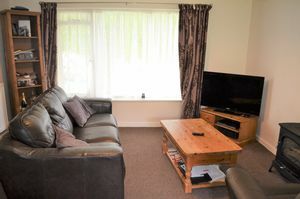 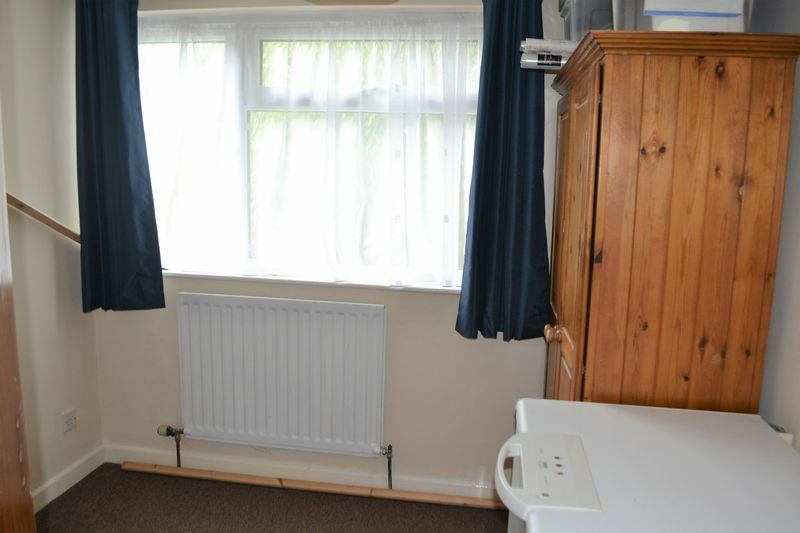 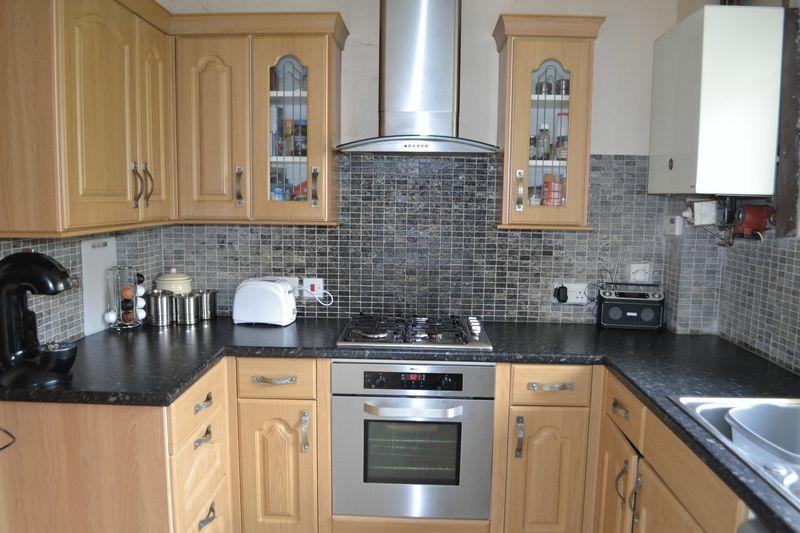 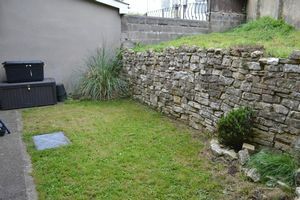 Located in the town of Radstock and enjoying it's many local amenities, such as schools and a variety of shops. 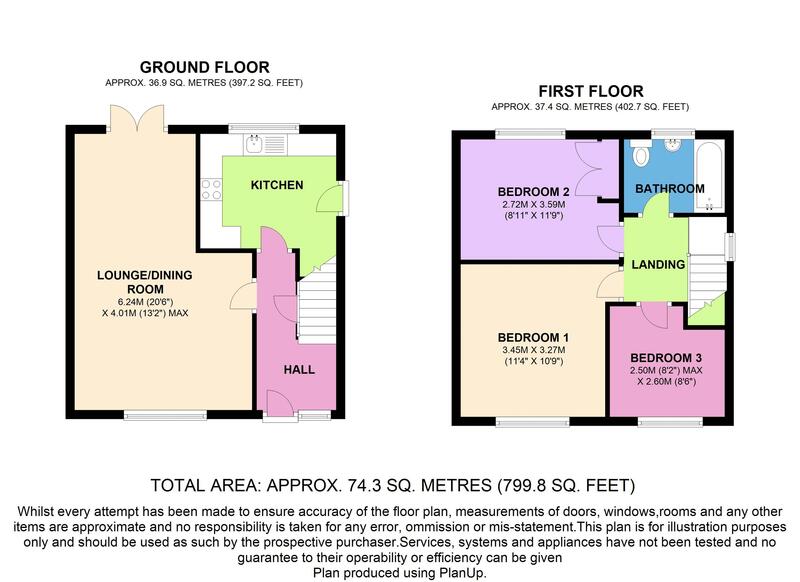 Arranged over two levels and comprising of an entrance hallway, spacious lounge/dining room and fitted kitchen. 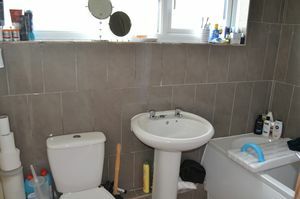 To the first floor there are two double bedrooms and a single, the bathroom enjoys a bath with shower over. Further benefiting from gas central heating and double glazing throughout. 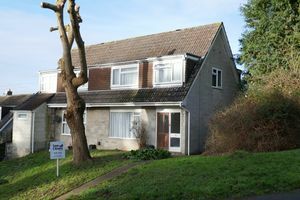 Externally, to the front there is a lawn area with a beautiful Willow tree and path leading to the front door, the rear garden is fully enclosed, having a patio and lawn area. 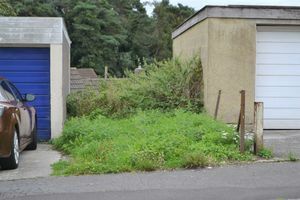 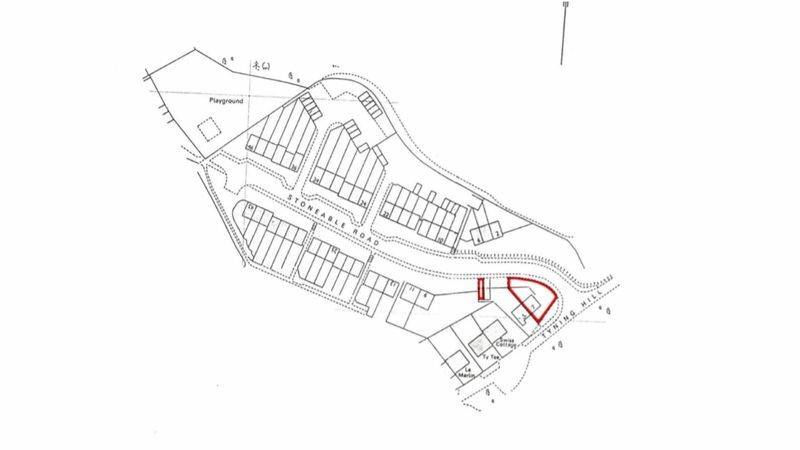 There is a parking space with the possibility to erect a garage, however the necessary planning permission would be required. 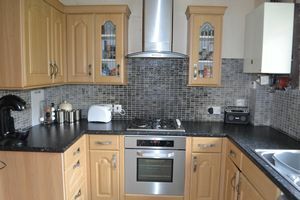 An early internal inspection is highly recommended, please call 01761 411020 to arrange your viewing appointment.